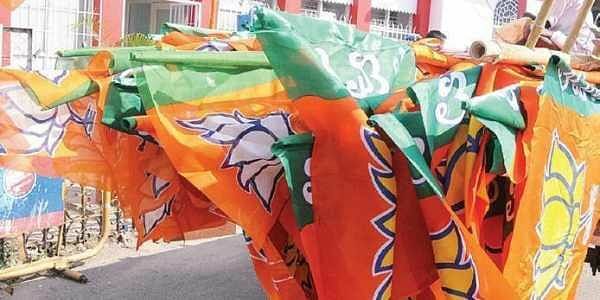 The 67-year-old trader-turned-Left politician who joined the BJP before the February 18 polls, was elected to the Assembly for the first time from the Pratapgarh constituency. AGARTALA: Bharatiya Janata Party (BJP) legislator Rebati Mohan Das was elected the new speaker of the Tripura Assembly unopposed on Friday. Das sought cooperation from both the treasury and the opposition benches. Chief Minister and leader of the House Biplab Kumar Deb and opposition leader and former Chief Minister Manik Sarkar assured Das of their help in running the House smoothly. Protem-speaker Ratan Chakraborty conducted the election.